Uncategorised PokerStars to purchase Full Tilt Poker?! 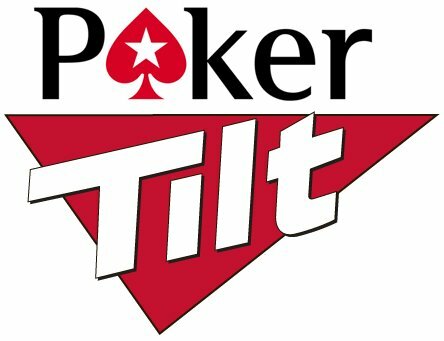 It has become clear that the potential Group Bernard Tapie buy-out of Full Tilt Poker has fallen through, after they released this statement. Poker News site PokerFuse is reporting it as a done deal, saying that "sources have corroborated the story with Pokerfuse that a deal has indeed been reached but could not confirm any specific details". 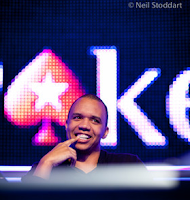 FTP will be open in the US market"
PokerStars release a statement saying that they are unable to comment. See this thread on PokerStrategy for more info on this story. 2 Comments to "PokerStars to purchase Full Tilt Poker?!" Do you think this is a good thing should it happen?